WE'VE TAKEN OUR SHOW ON THE ROAD...to RADIO! 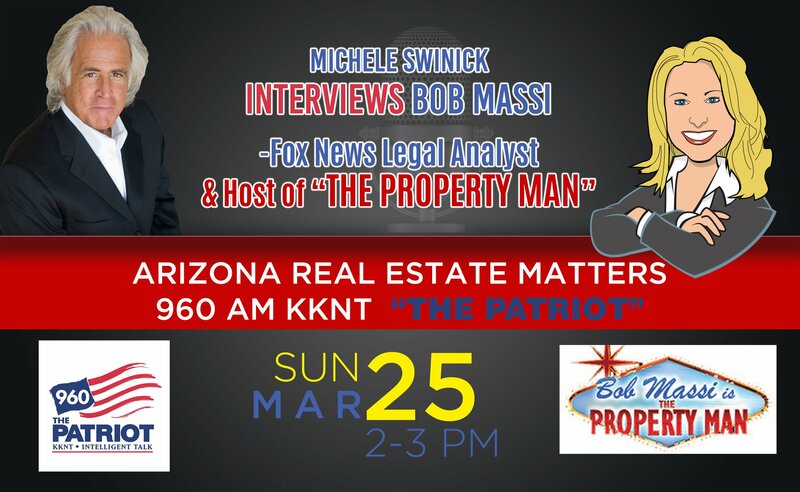 960am "The Patriot" KKNT Phoenix - "Arizona Real Estate Matters", Michele discusses Helping The People's "Support Our Veterans" program. We're a Real Estate Company, Home Resource Center and Nonprofit that's disrupting the Home Buying & Selling Experience by providing Relationship-Based Real Estate with a Socially Conscious Purpose. If you're looking to Buy a Home or it's time to Sell yours, our FREE service matches you with one of our Preferred Realtors, who are the All-Stars in their profession. They're an invite only, exclusive group of the top 1% to 5% of Realtors in Arizona and the Greater San Diego Area - Truly the best of the best! We've personally worked with them & have a long-term relationship, so we know just how good they are. The really special quality of our Preferred Realtors is they want to give back to those who served for our country & change someone's life while they're changing YOURS. 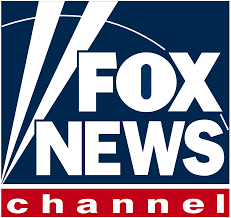 They donate 25% of their commission to our "Support Our Veterans" program which financially supports Veterans who want to: 1) Buy a Home 2) Complete Home Improvements for their Service-Connected Injuries 3) Receive Alternative Treatments for PTSD. You also have all of our services, marketing resources & expert contributors to additionally support you during your home process. Please call 833-694-6636 or visit www.HelpingThePeople.org. We'd love to have our Preferred Realtors included with your interview process & look forward to you becoming a part of our unique community. It will be the BEST Real Estate experience of your life & you'll change a VETERAN'S life...While we change YOURS! Bob is an Expert Contributor for Helping The People and their "Support Our Veterans" program. We're a Real Estate Company, Home Resource Center and Nonprofit that's disrupting the Home Buying & Selling Experience by providing Relationship Based Real Estate with a Socially Conscious Purpose. Our Preferred Realtors donate 25% of their commission so we can financially help VETERANS to: 1) Buy A Home 2) Complete Home Improvements for their Service-Connected Injuries 3) Receive Alternative Treatments for PTSD. REMEMBER: Just being conscious of your choices and buying decisions WILL change a VETERAN'S life...While we change YOURS! 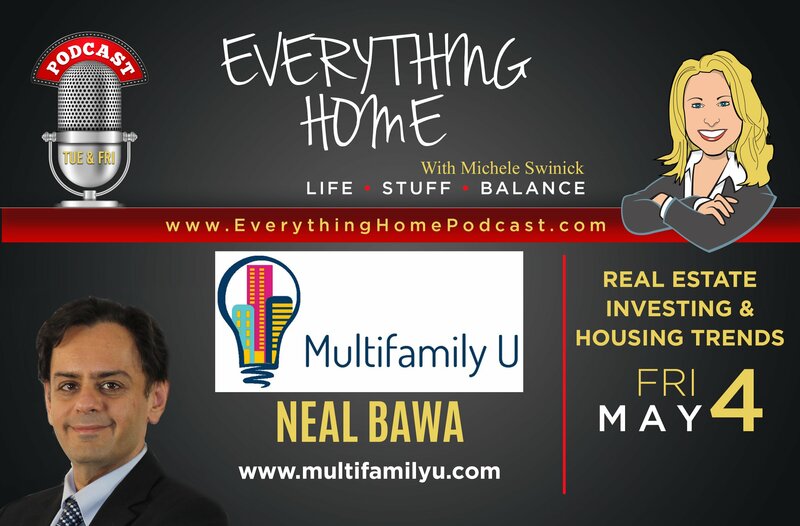 "Discover How You Can Invest Smarter And With Less Hassle, While Building A Tax-Advantaged Financial Fortress"
Neal Bawa is the Founder/Lead Instructor of MultifamilyU. 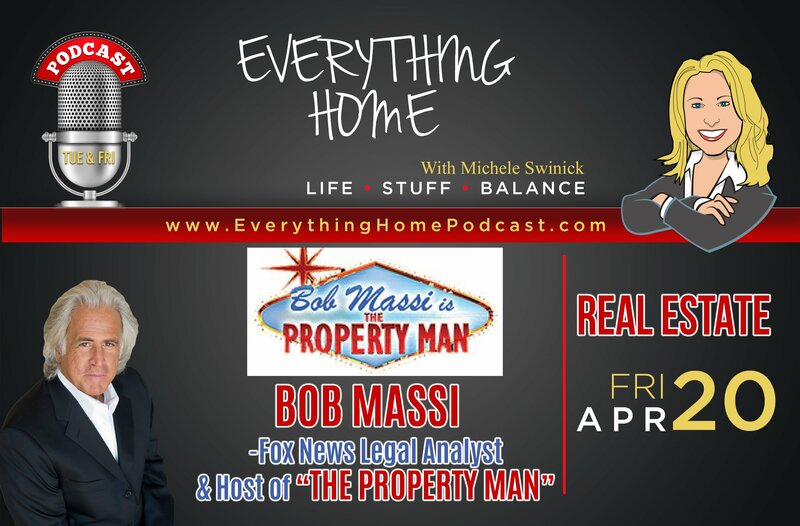 Neal brings a new perspective to Real Estate Investing & the Housing Trends. DATA IS KEY…He shares his unique analyzing strategies and resources for this critical DATA, while providing an overview of the market, our economy & why his information affects everyone's lives. 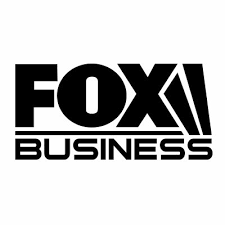 He offers online training, coaching programs, numerous free informational webinars and lucrative opportunities for passive investors. Neal has over 17 years of revenue (P&L) experience as the senior-most executive in a California education company with over 350 employees and $40MM in revenue. Neal retired after 17+ years of service to pursue a Real Estate career full time. Neal owns and manages an extensive real estate single family and multifamily portfolio in 5 U.S. States. He teaches Multifamily education seminars to over a thousand students a year. Neal has an extensive library of FREE ONLINE TRAINING webinars about Multifamily Investing and Real Estate/Housing Trends. He also offers an exclusive interactive "Apartment Magic eBootcamp" to learn the smart approach to investing in commercial size apartment complexes. The course empowers you to confidently buy and manager properties that generate passive income. 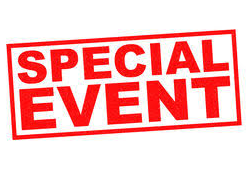 Click the link below to see Neal's list of amazing webinars. Neal is an Expert Contributor for Helping The People and their "Support Our Veterans" program. We provide Relationship Based Real Estate with a Socially Conscious Purpose. Our Preferred Realtors donate 25% of their commission so we can financially help VETERANS 1) Buy a Home 2) Complete Home Improvements for their Service-Connected Injuries 3) Receive Alternative Treatments for PTSD. If you're interested in Buying a Home or Selling yours, please call 833-694-6636 or visit www.HelpingThePeople.org to be matched with one of our exceptional Preferred Realtors. REMEMBER: Just being conscious of your choices & buying decisions WILL change a VETERAN's life...While we change YOURS!